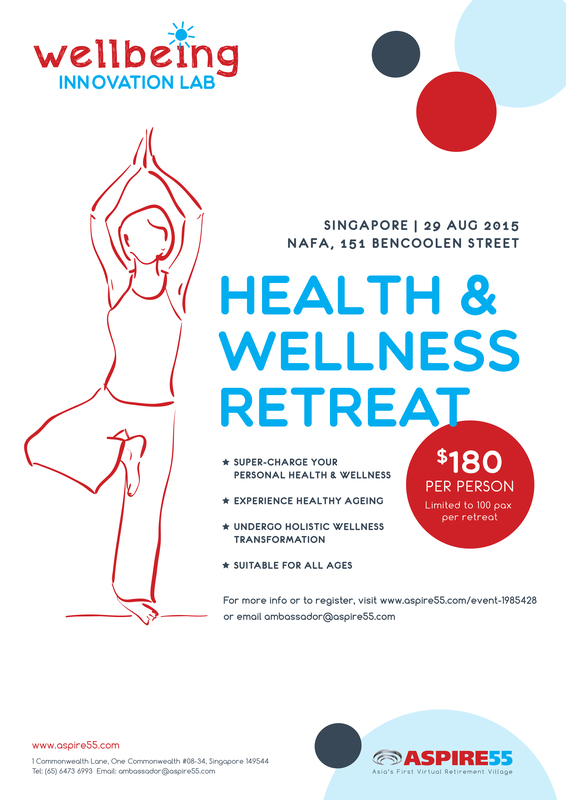 HEALTH & WELLNESS RETREATS are a series of 1-Day programmes held monthly throughout the year that aims to super charge your personal health and wellness experience for healthy ageing. If you would like to experience a holistic wellness transformation – from productivity, diet and exercise to life coaching, diet and stress management, come join us. Suitable for all ages.